3500 N Ocean Blvd. 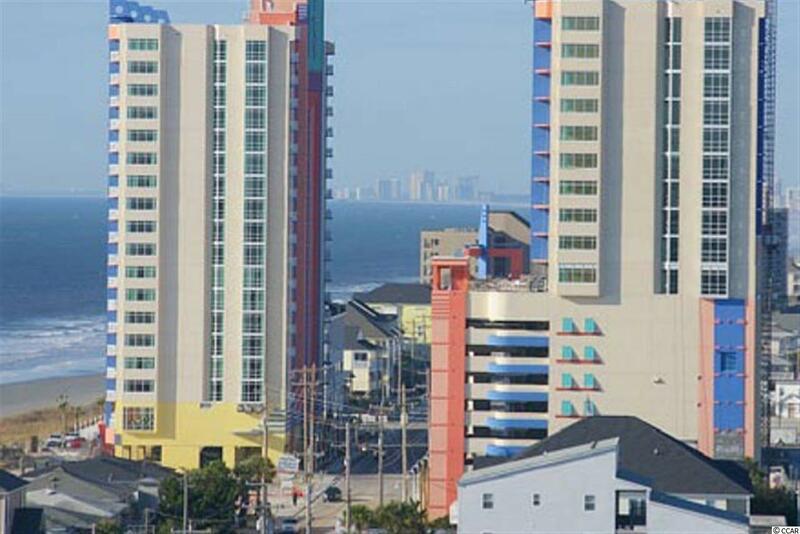 #901, North Myrtle Beach, SC 29582 (MLS #1709556) :: Garden City Realty, Inc.
You must see this beautiful one bedroom/ one bath ocean view unit. 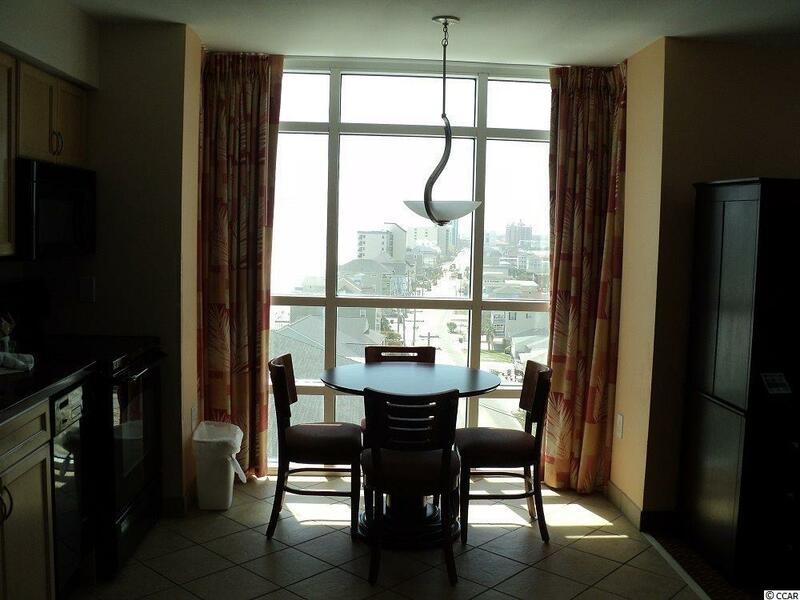 This unit has floor to ceiling glass in the kitchen /dinning area with an unobstructed Southern coast view. This is a "true" deluxe one bedroom unit. 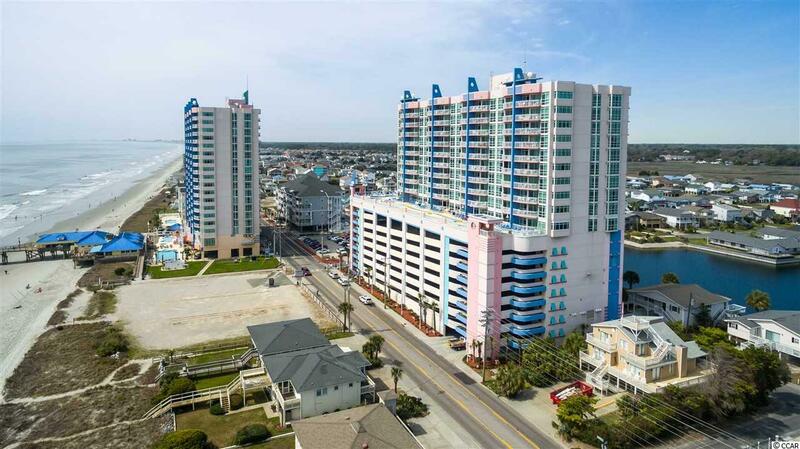 Outside pools, lazy rivers, kiddie pools, top of the line fitness center, oceanfront restaurant and lounge, and just steps from the famous oceanfront Cherry Grove Fishing Pier tackle/souvenir shop, grill and tiki bar. 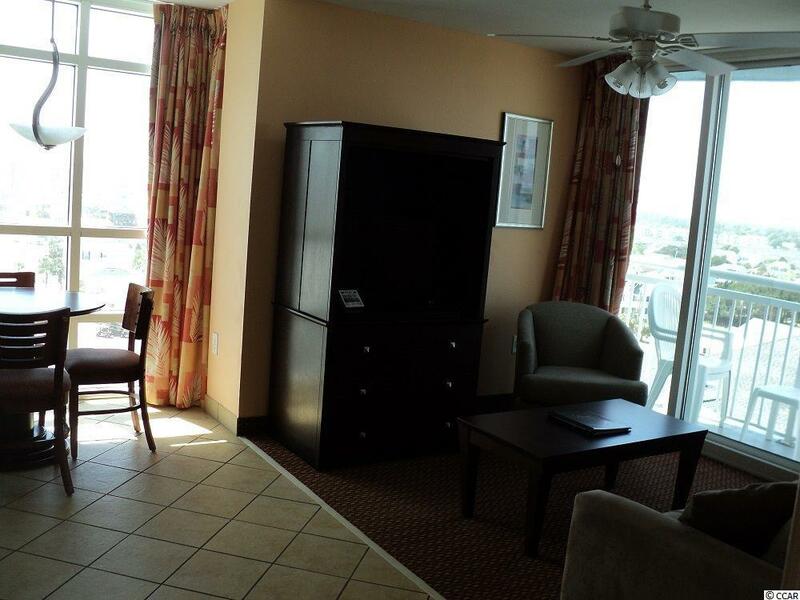 Prince Resort is a favorite North Myrtle Beach destination. Schedule a showing today.